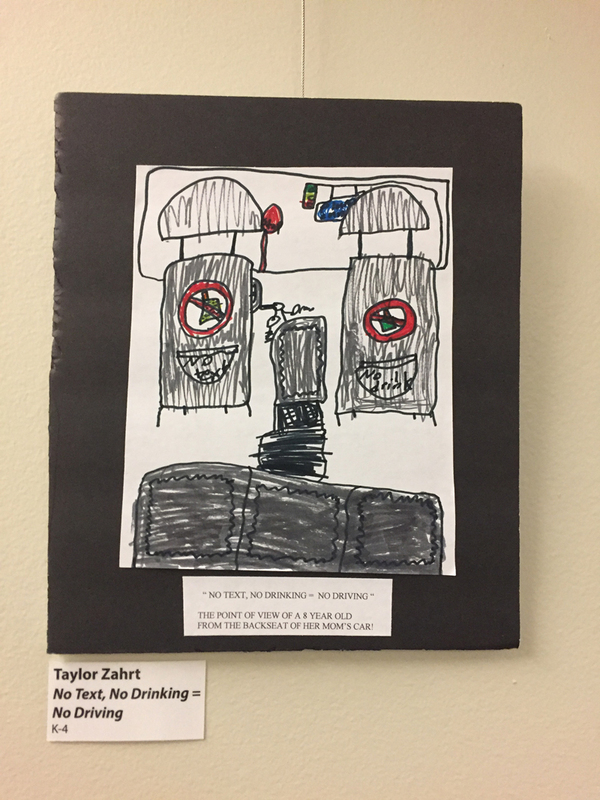 No Text – No Drinking – No Driving – Taylor Zahrt – Drive. Focus. Live.